Each September, Target Marketing publishes a list of the top Direct Mail users. In the past couple of years, we have started to see a growing number of the larger banks moving back to direct mail. Why would the banking industry use direct mail? They have access to any number of marketing channels and the money to flood them with literature. The reason they use direct mail is that it delivers a greater ROI than other channels. And the banking industry is all about money. Which Banks Use Direct Mail? According to Target Marketing’s list, most of the bigger banks in America use direct mail. And in case you think that they are mailing financial statements or Privacy Notices, consider that the data used to compile this list came from Who’s Mail What?, a firm specializing in direct mail marketing statistics. 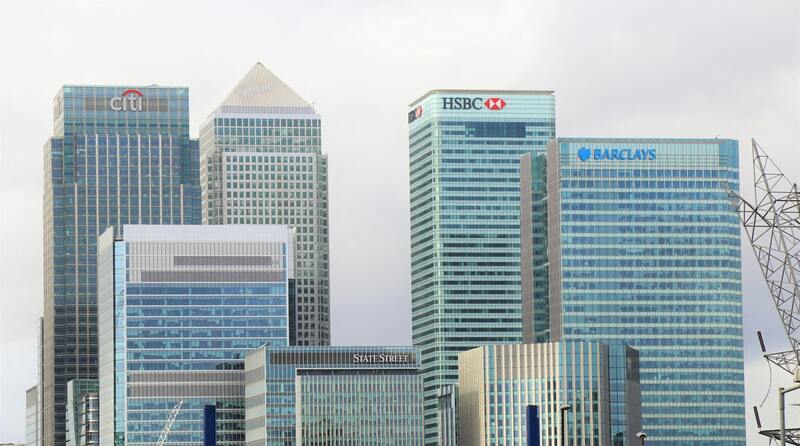 Why Does Direct Mail Work for the Banking Industry? Not every direct mail campaign will have stellar results. Your direct mail piece must include something to make the target take a second look. This could be a thought-provoking image, a catchy headline, or a too-good-to-pass-up offer. Personalization can also prompt the recipient to take a second look. New technology allows you to personalize each piece of mail with the names and addresses of everyone in your mailing database. Variable data printing often costs very little and can significantly increase your direct mail response rate. Direct mail is measurable. Your mailing house can help you track your campaign and do tests to determine which version of your campaign will receive a better response. The primary goal of most businesses is to make money. It would stand to reason that the banking industry would be the most anxious to see a profitable return. If they are jumping back on the direct mail wagon, why wouldn’t you? Mail Manager has been helping companies plan and implement direct mail marketing campaigns since 1988. Work with us to find the best type of direct mail for your needs!